hey dad, what's up with those Baggy trousers? 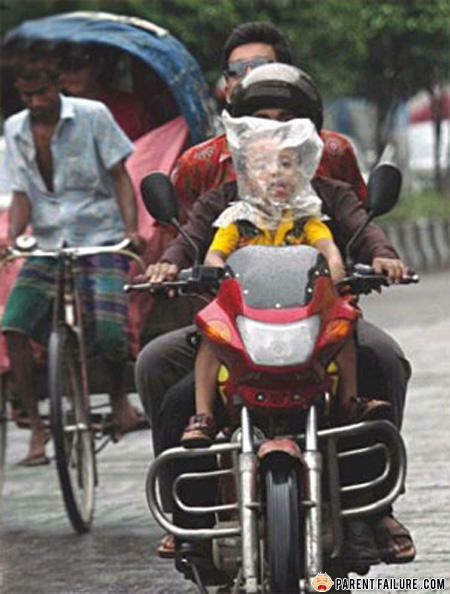 Is this why you should keep plastic bags away from children?? Abortion, not just for the unborn.